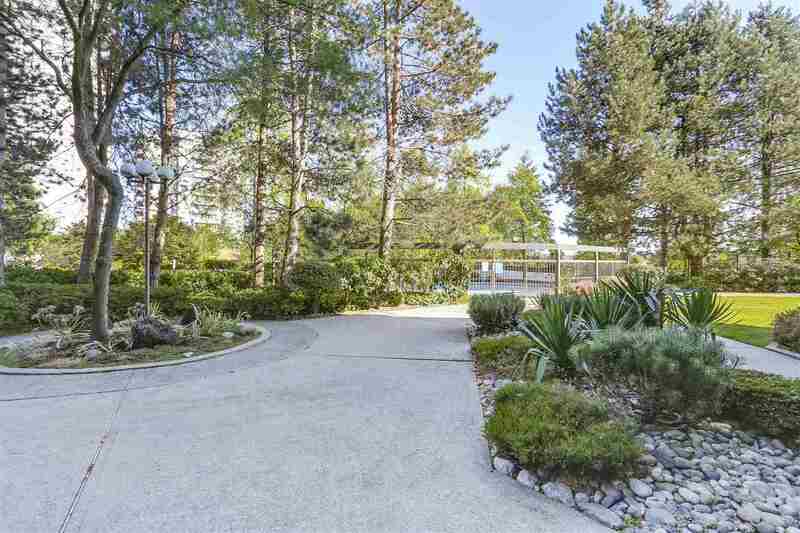 ANOLA Place by BOSA. 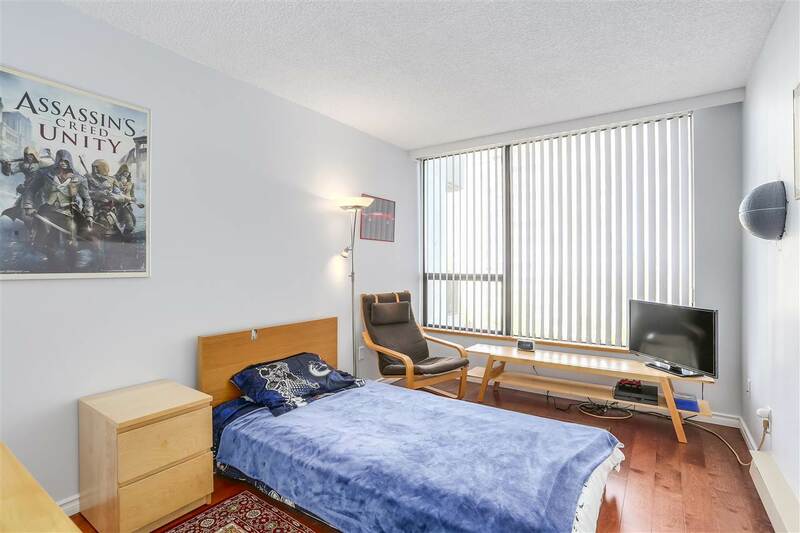 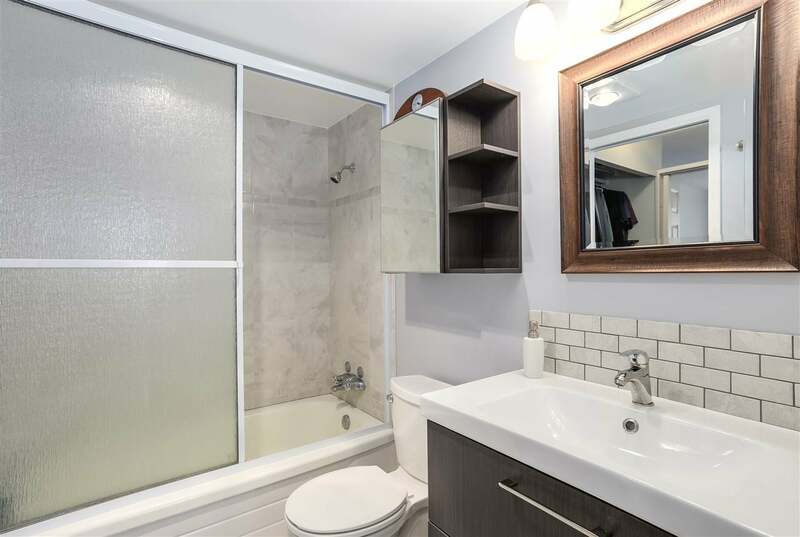 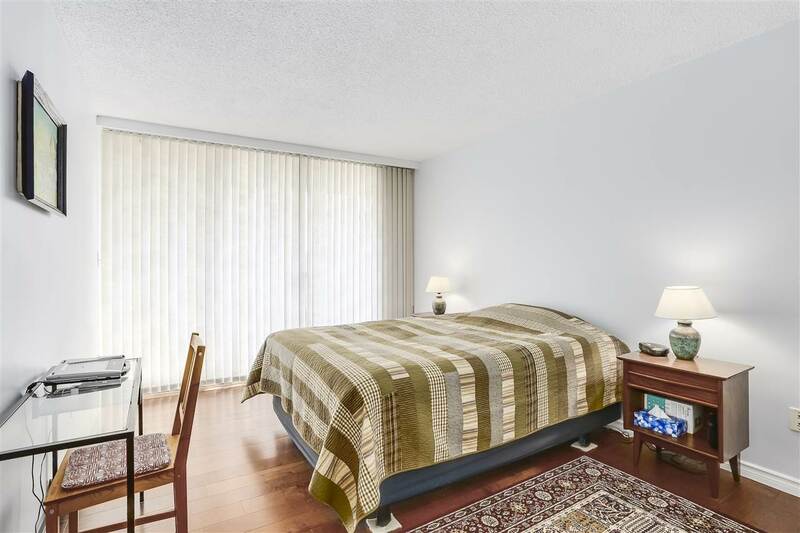 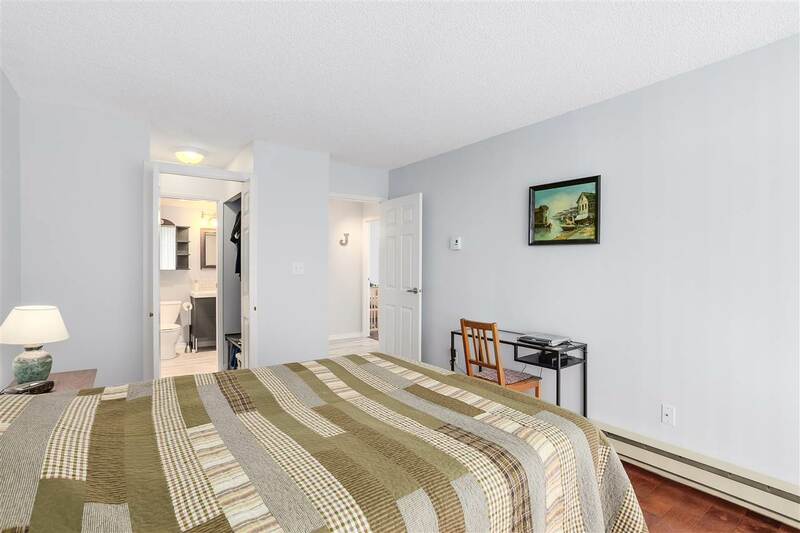 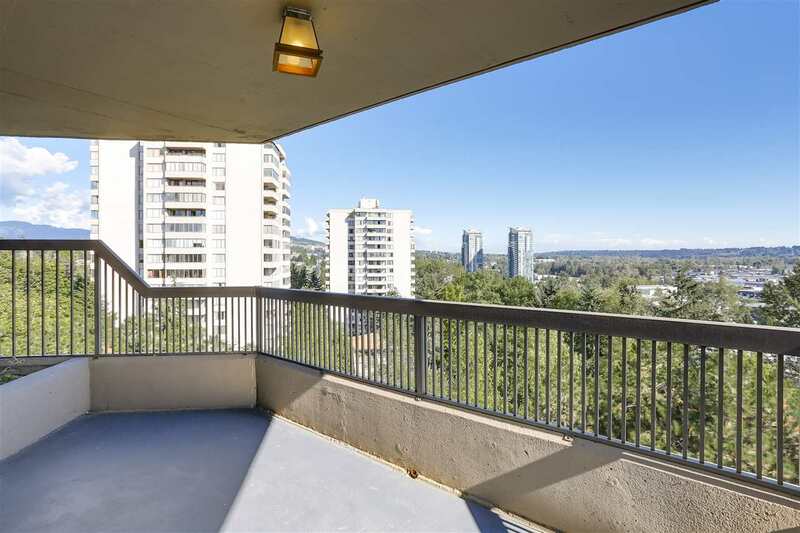 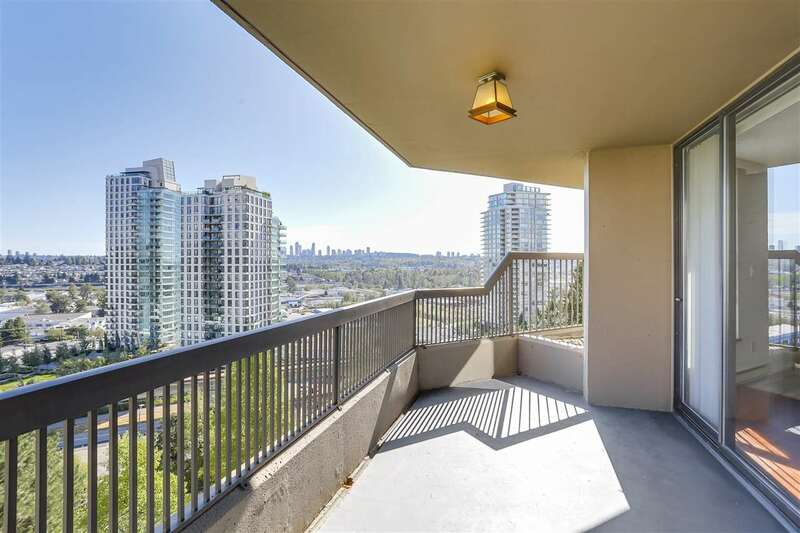 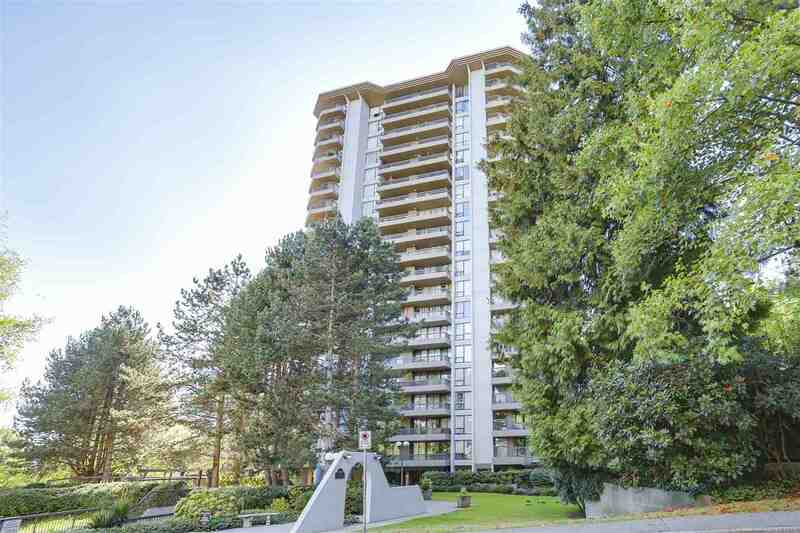 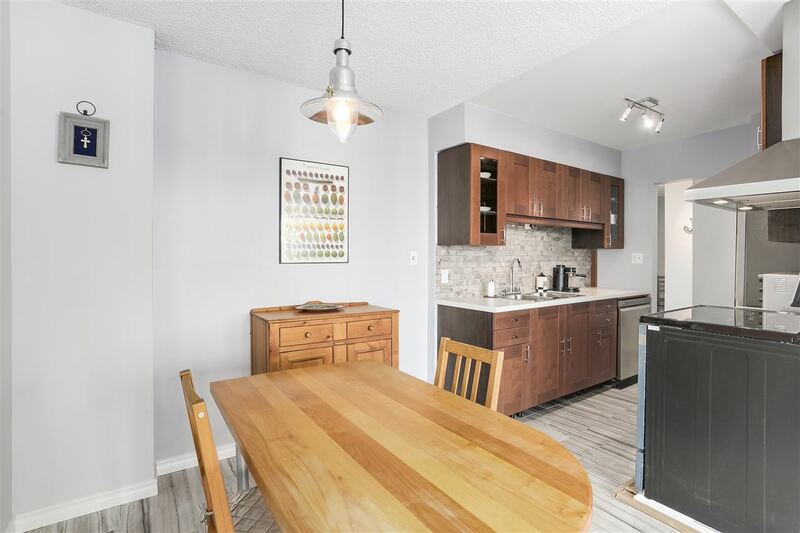 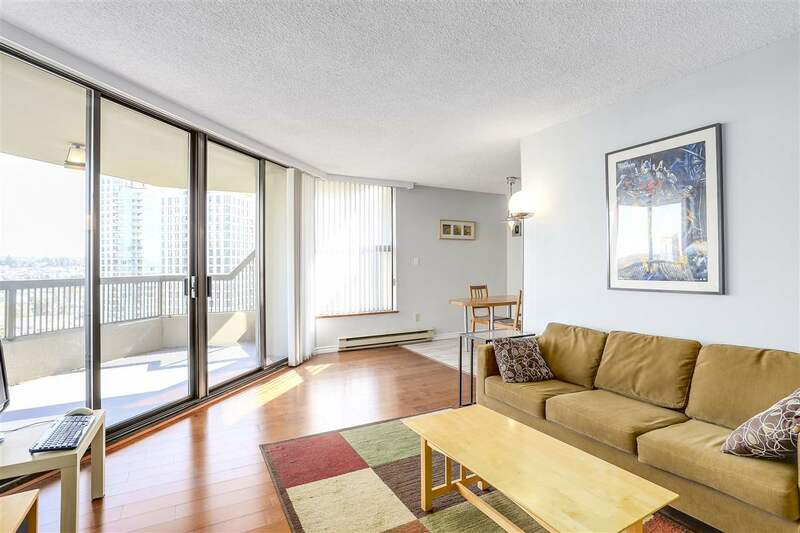 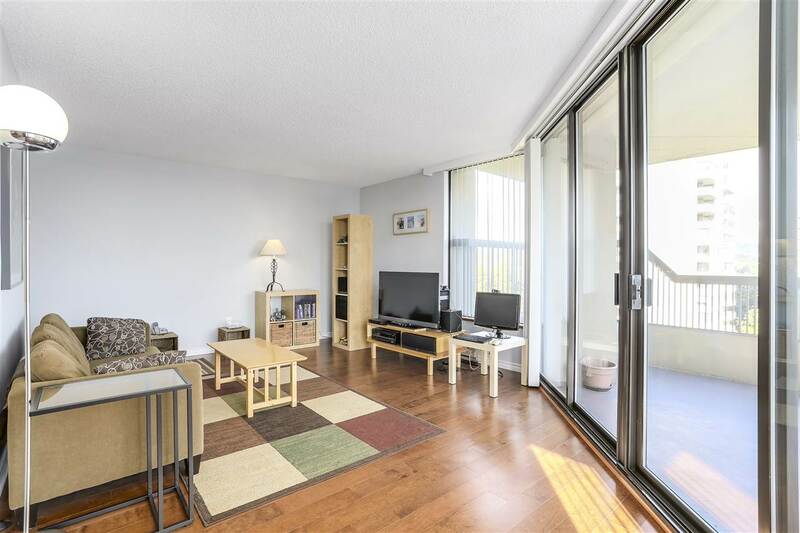 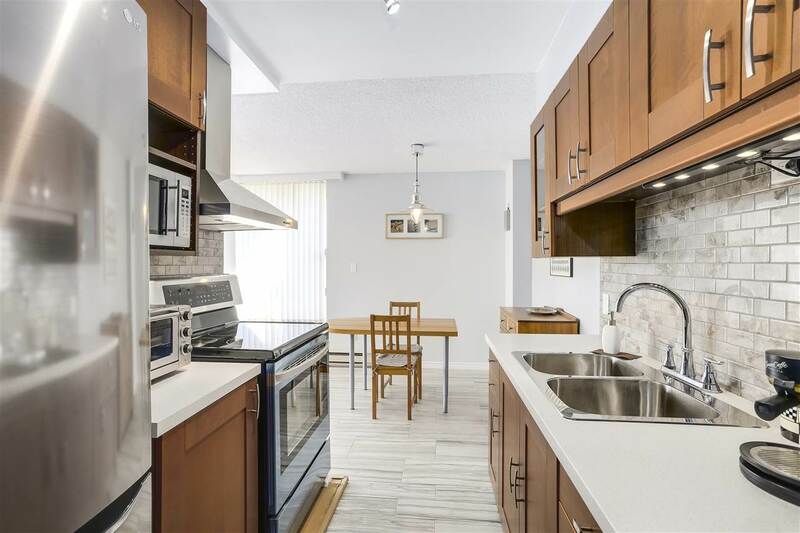 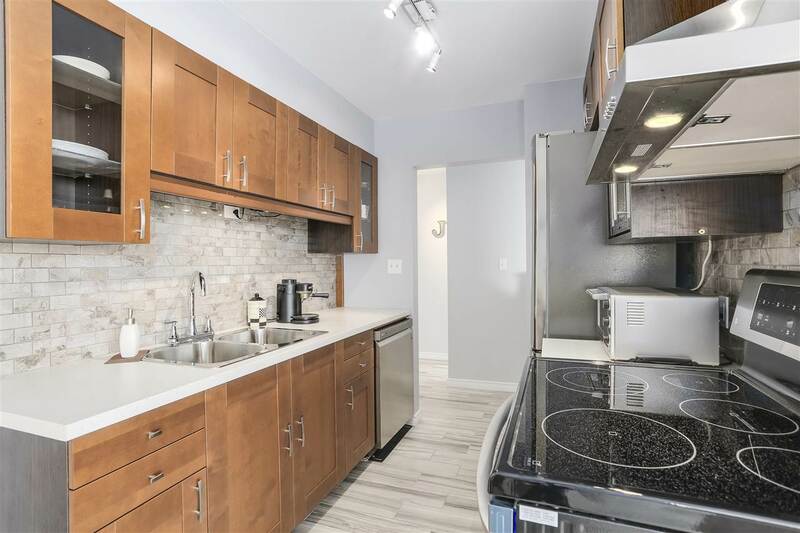 Spacious and bright fully renovated SE corner suite with 2 large balconies, quiet park setting, central location by Brentwood Mall, Skytrain, station and access to HWY #1. 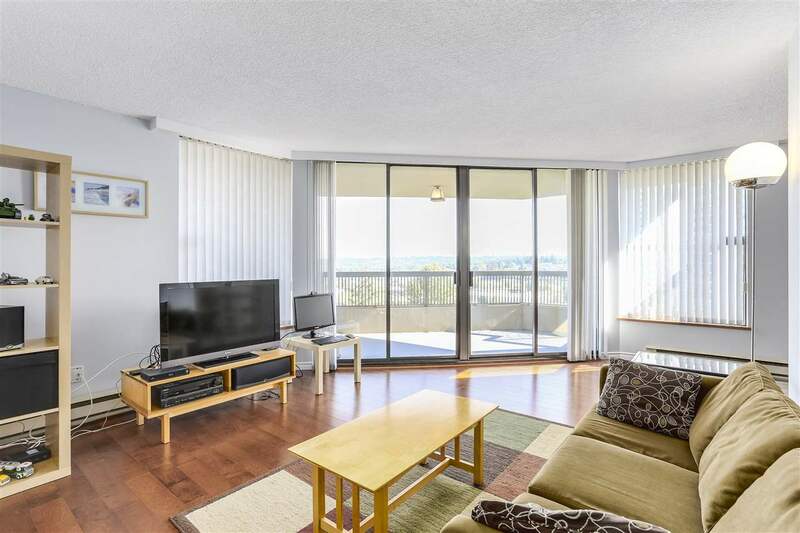 Building is well maintained, outdoor pool and tennis area. 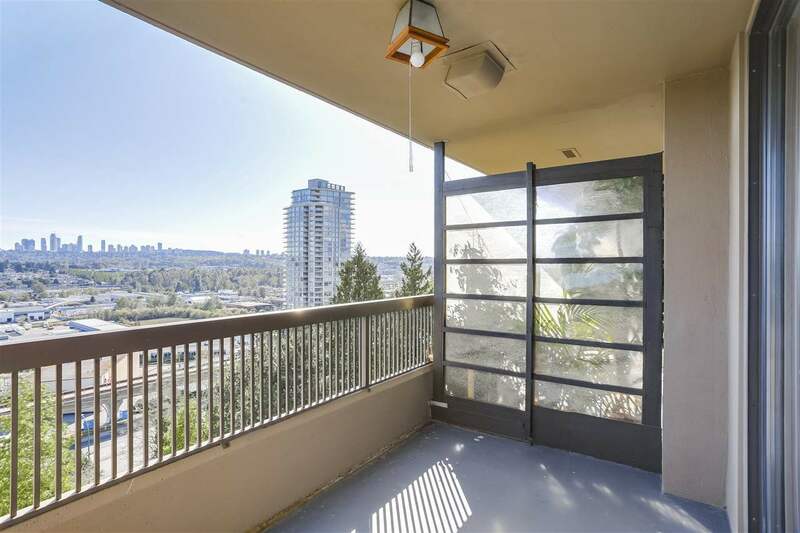 Fully renovated with great views of the mountains and the city.